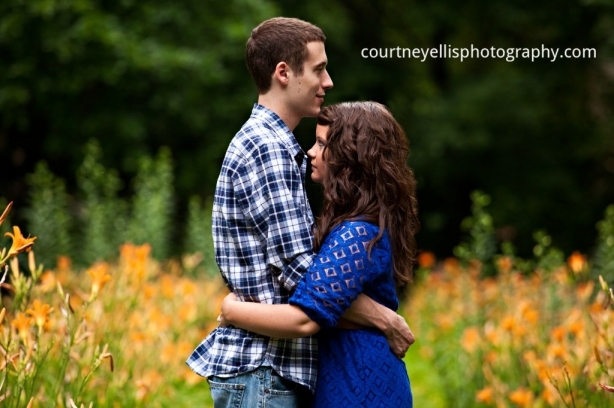 MaryBeth and Adam had an awesome idea for their engagement session. They wanted to do their photos at Adam’s family’s house. Once I got to the house, Adam started to tell me a little more about its history. The house is a historic home in Oldham County called the Twigmore House. It was absolutely gorgeous and more beautiful than I could’ve imagined. 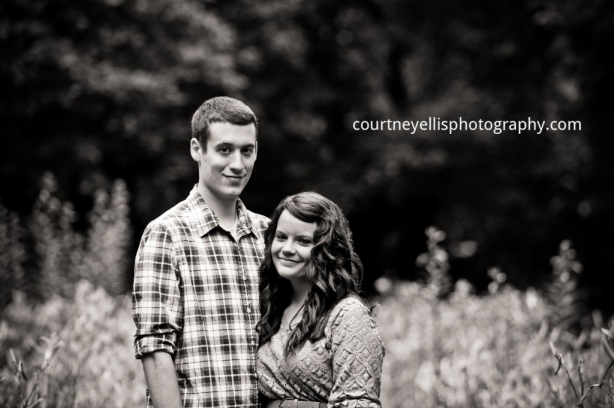 I had so much fun with Adam and MaryBeth and can’t wait for their wedding….it’s going to be a blast! You may remember little Preston from his Birth Day. I was so excited we got to do some newborn photos of him as well. He looks so much like his Big Brother now! And he has the most gorgeous little smile. Seriously, I have never seen a newborn baby giggle hysterically in their sleep, but Preston did. Mom and I were wondering what it was he was dreaming of that was so hilarious. So the very awesome Gilbert Corsey (from WDRB News) told me some great news! He told me that he and photographer Dominik Fuhrmann had been nominated for an Associated Press Award for telling Baby Elizabeth’s story last year. I was so excited for him. The Says are a family who found out they would lose their daughter Elizabeth before or not long after birth. Gilbert told the story so beautifully and it was no surprise when he told me he had won! Then just last week he told me his story had also been nominated for a couple of Emmy Awards. The Says are an amazing family and I was so lucky to have been able to work with them as a part of my work with Now I Lay Me Down to Sleep. You can watch the Associated Press Award winning and Emmy nominated video of the Say Family below. Warning: Bring some tissues, you’ll need them! If you’re a photographer in the Louisville area and think you might like to be involved with Now I Lay Me Down to Sleep, please contact me! Every now and again, I love to wander around Cave Hill. It seems like I always see something I never noticed before. I love just snapping a few shots of the monuments and the gorgeous flowers they have! This particular time, however, I was out to practice a new technique I had learned. 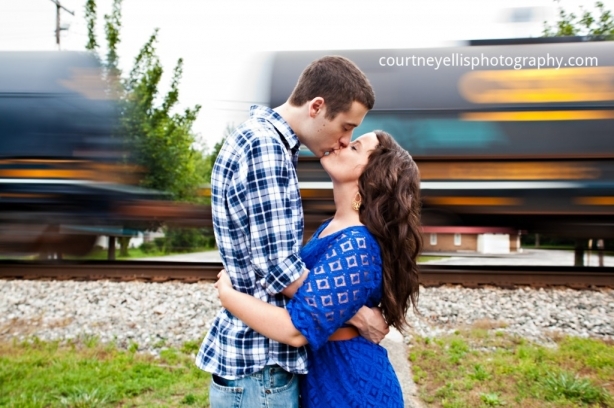 So the last picture you see in this entry is from that technique. I am sure pleased with how it came out!